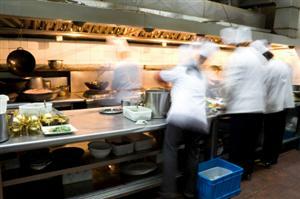 Food Safety Systems is a company that gives qualified advice to the hospitality industry. We have many years experience in the food industry and understand what is required for you to be able to run your food service operation in a way that will meet and exceed your customers expectations. From working out the best kitchen flow for your business, to food safety training and food auditing services, food safety systems can add value to your business. The NSW Food Authority has mandated food safety audits for businesses that serve food to Vulnerable Persons. Food Safety Systems offers the services of an expert and certified 3rd party auditor who can conduct an audit in a very professional and effective manner. Food safety management is a tough and complex area of expertise, and only a professional and experienced auditor can effectively audit these systems best. James Shepherd from Food Safety Systems is registered as a regulatory 3rd party auditor for the NSW Food Authority (no. 24733), and Queensland Health, this means he can conduct the mandatory food audits required by these authorities. James also holds the National Food Safety Auditor (level 4 high risk) qualification from Exemplar Global (no.111946). For a company to have the highest standards of food safety and quality, it is imperative that their workforce is aware of their food safety obligations. To ensure that food handlers play their part in food safety management efficiently, it is important that they are provided with effective food safety training. Part of the food laws state that business owners must ensure all food handlers employed by the business have adequate skills and knowledge for the job that they are doing. The food safety trainers at Food Safety Systems have had many years experience in different areas of the food industry which means we can train your staff in what they need to know about food safety, this can be done at your premises which means less downtime and a greater opportunity for all staff to attend. Food Safety Systems can provide internal audits to any hospitality business, highlighting areas that may need to be improved upon in order to help the business run smoother. We provide a detailed report which will highlight areas within your business that can be improved upon, food safety systems can also provide you with an analysis of workflow, staff time management, equipment usage, and compliance within the Food Standards Code and other relevant legislation. A HACCP plan is an integral part of any food business, and can help to ensure that a food business serves only safe food in a practical and easy to understand way, the best HACCP plans are those that are tailored to your business. By developing a HACCP plan specifically for your catering operation your staff will find it easy to use which means it will become a part of their day as much as it is a part of yours. If you are unsure of what a HACCP plan is or why you need one? Contact us to find out. 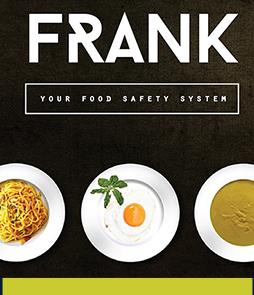 Food Safety Systems is a company that advises on food service operations from kitchen set up, finding suppliers, training staff, standard recipe development, the right kitchen flow, what is likely to work for your kitchen, and what is not. 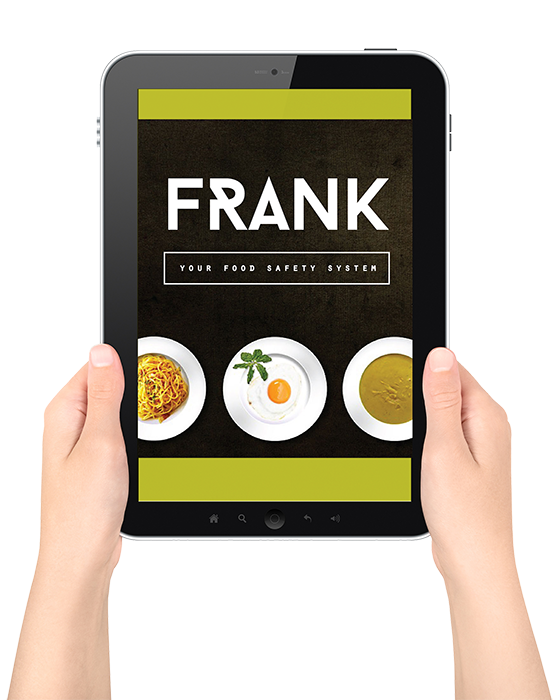 Food Safety Systems can provide a mystery guest service for your hospitality business or any business where customer satisfaction and retention is vital. At Food Safety Systems we understand that a little advice from someone experienced in the food industry can be a great boost for your business and can save you alot of money, time and effort. If you are considering setting up a new catering operation, or renovating an old one. We can help with all the details such as kitchen flow, choice of the right equipment, kitchen setup, how many staff to employ, writing rosters, getting suppliers, creating standard recipe cards, and advice on food safety aspects for your particular situation.